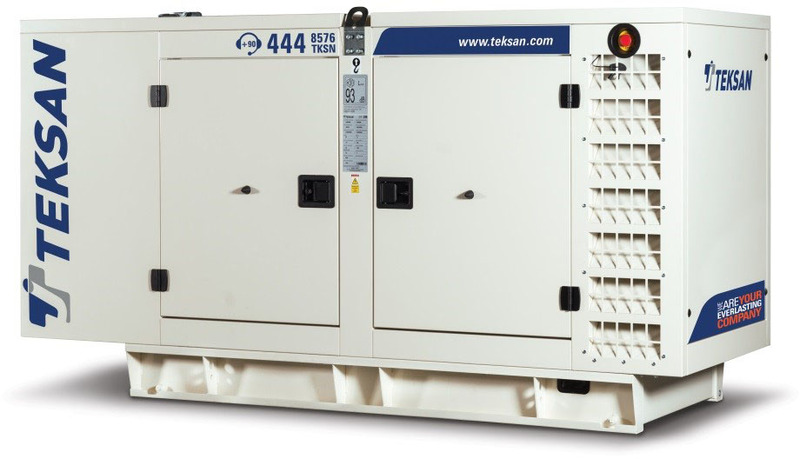 EDS UPS offers a wide range of TEKSAN diesel generators in open or closed canopy configuration, with base load or Automatic Mains Failure (AMF) control panels to provide reliable standby or base load power. Choose from the world’s leading brand names in engines, e.g. Doosan, Perkins, Marelli Motori, MTU, Lovol, Foton, Mitsubishi etc. Mobile configurations as well as gas-powered co-generation sets are available. Module sizes available from 10 kVA to 3 MVA. There are too many combinations and permutations available to feature here. Please consult our specialised sales staff to select the appropriate combination for your needs and to obtain specifications.